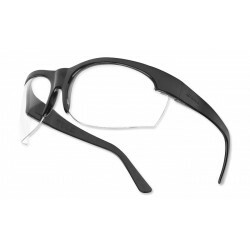 It is hard to find a more universal and versatile solution. 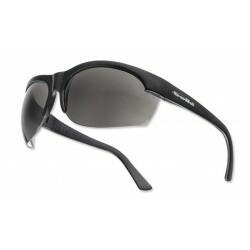 If you can not make up your mind Whether you prefer the comfort of the glasses or the safety of the goggles - chose the MSA Altimeter. 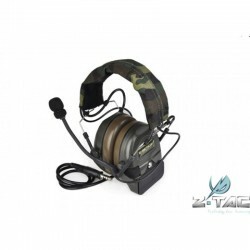 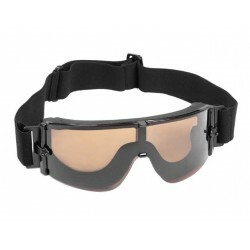 Goggle With Metal Mesh Eyes Protector, Hard Plastic Construction, Tan Color Version, Perfect for Shooting Skirmish. 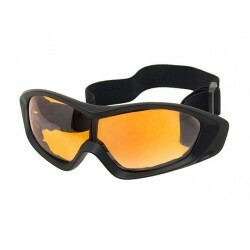 Goggle With Metal Mesh Eyes Protector, Hard Plastic Construction, Green Color Version, Perfect for Shooting Skirmish. 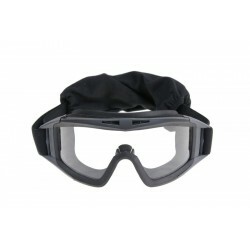 Bolle is know French manufacturer of eye and face protection for rough conditions. 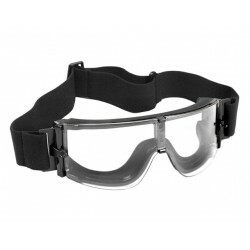 Its products are used worldwide, wherever professional eye protection is needed.